TJ Wranglers that are in good condition are getting harder to find. As they age, body panels begin to rot and show damage. 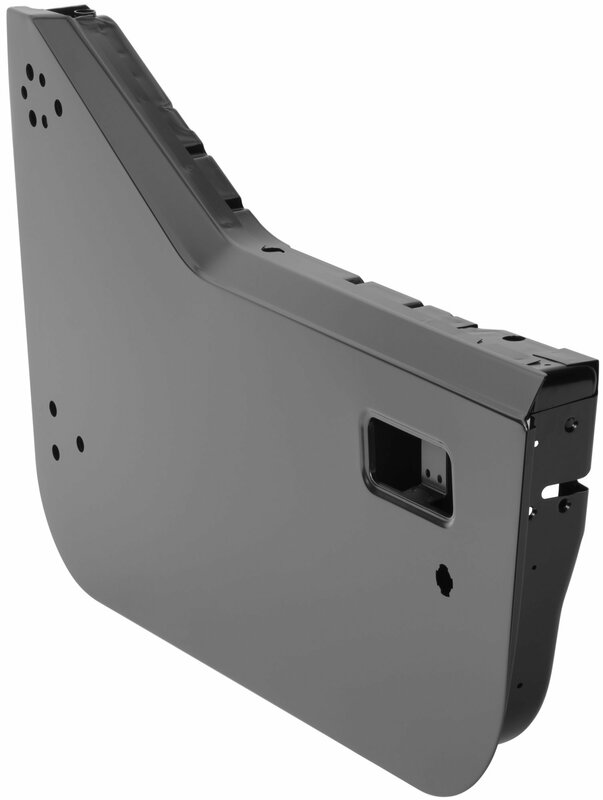 Keep your Jeep looking showroom fresh with the Key Parts Driver Side Half Steel Door. 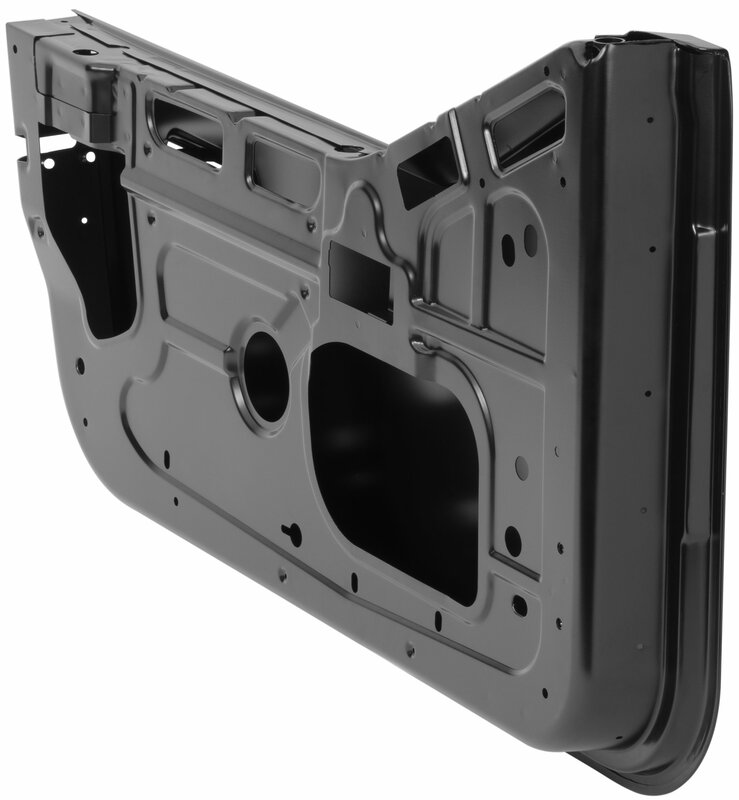 This direct factory replacement part is built to the same stringent specifications as the OEM part. 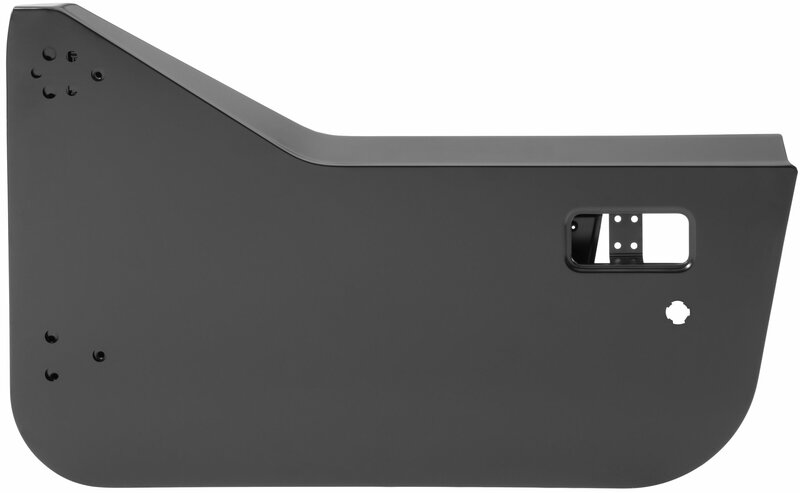 It is directly compatible with all factory locks, door handles, hardware, hinges, trim pieces, interior panels, mirrors, etc. Key Parts ships their half doors coated in primer, so they can be painted to match your factory paint. Doors are sold individually. 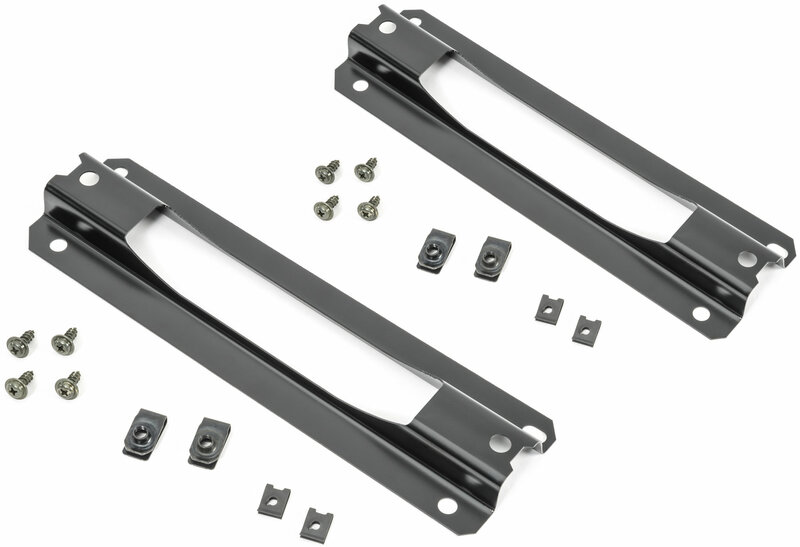 Factory Replacement: Key Parts manufactures their doors to exact OEM specifications. They are compatible with all factory components. Primered Finish: To make painting easier, Key Parts coats their doors in primer prior to shipping. Wrangler TJ Specific: This door is an exact match to your Jeep’s factory lower door.